Hi Girls!!! You love kajal? Do you?? I am here with The one kohl eye pencil from Oriflame and let’s see if this kohl kajal pencil is worth buying or its just another kohl pencil!!!. What made me think about getting this one? I have tried the mainstream brands and its really annoying that the best ones are are getting expensive. A soon as I finished my Kajal, the price hiked and I was like NOT AGAINNNNN!!!!. So, I decided, I need another brand to look for. 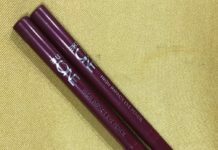 Oriflame is a brand we trust from years and thus I thought, lets give Oriflame Kohl pencil a try, so here I am with my hands on The One kohl eye pencil. The ONE Kohl Eye Pencil comes as a regular pencil that is small and cute in size. You need a sharpener though!!! 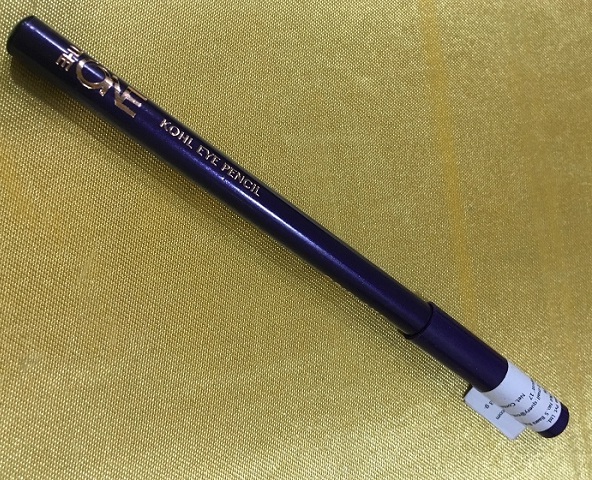 A regular purplish pencil with a cap that keeps the kohl secure and safe. Brands name and products name is engraved on pencil with silver colour which makes it really beautiful. Summers and a shopping day put with friends. What else do I needed to check the durability of Oriflame The ONE Kohl Eye Pencil? So I started my day with kohl eye pencil from Oriflame. My first reaction- Woooo! It glided pretty decently. Its highly pigmented and thus it was ease to use it on my waterline as well. Didn’t irritate my eyes at all. Till now, Thumbs up, But I had a long day ahead and a sweaty one too :p Its dense black colour and high pigmentation floored me. 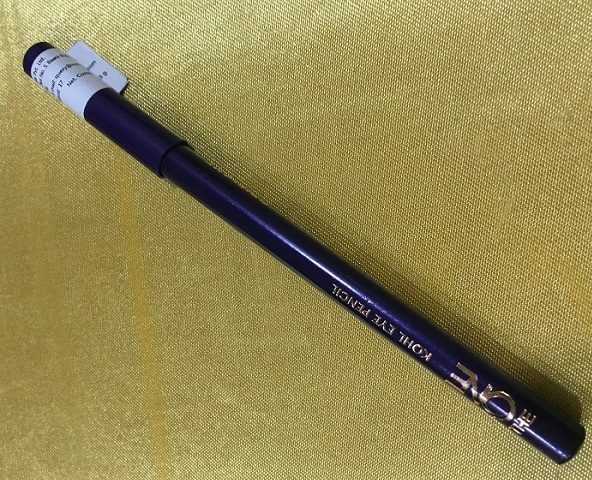 I am falling in love with this pocket friendly kohl pencil. I came back home at late evening. I washed my face and I was in shock. The kohl pencil was still there in my eyes, as fresh as in the morning. No smudging, no fading WOW!! You can take the finger rubbing test by applying a stroke of the Kajal on your wrist but do wait for a minute to let it settle down and then try hard to rub and make it smudge girls!!! The pigment of the Kajal does not fade so easily. 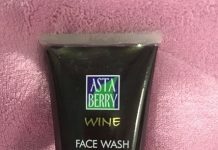 However, if you want to intentionally remove it, simply take a wet wipe or makeup remover wipe to clean. The ONE Kohl Eye Pencil gives the same makeup effect at a very little expenditure. 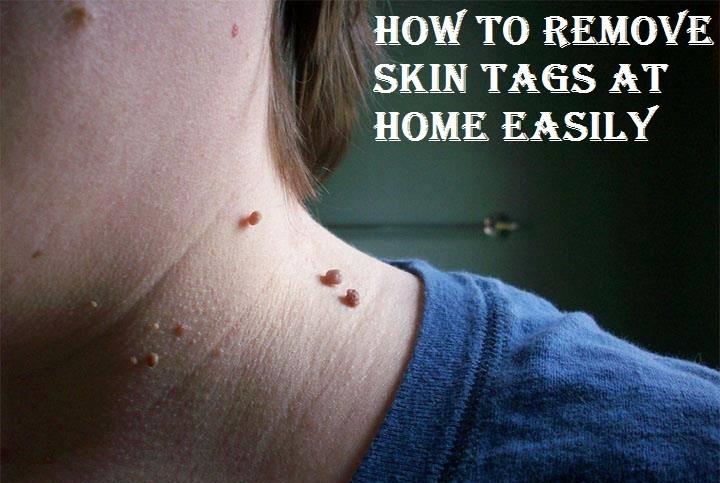 I can save a lot on my monthly cosmetic expenses now. I don’t have to buy an eyeliner and expensive Kajal every now and then. The long lasting product is all mine at a little investment. In case I wish to have a dramatic party look, applying 2 – 3 strokes of the Kajal is enough to do the needful. What I did not like about the product? Oriflame products can never disappoint and this one certainly is a must buy. Will I buy The ONE Kohl Eye Pencil again?